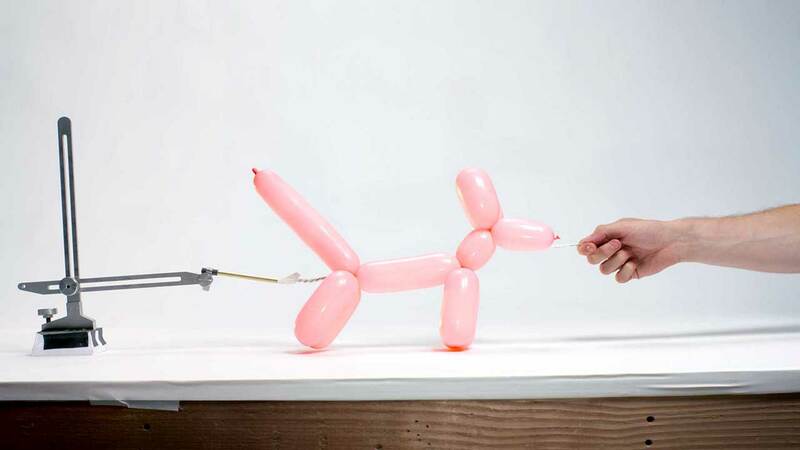 We were given the opportunity to walk some dogs - Slanted Studios’ style - for a privately commissioned art installation. 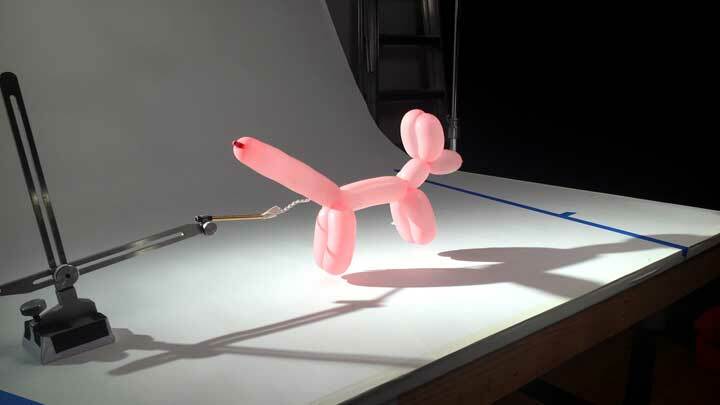 In collaboration with Studio Nos, we brought a whole pack of balloon dogs to life through stop-motion animation. 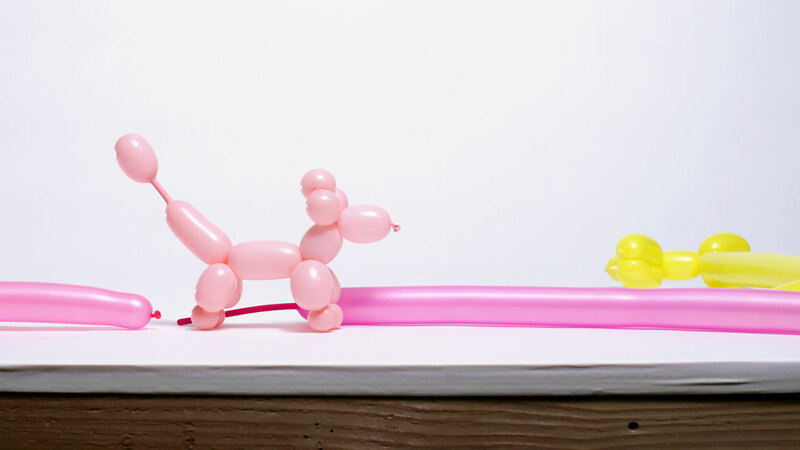 We all reconnected with our inner child as we imagined this playful and whimsical approach to balloon art. 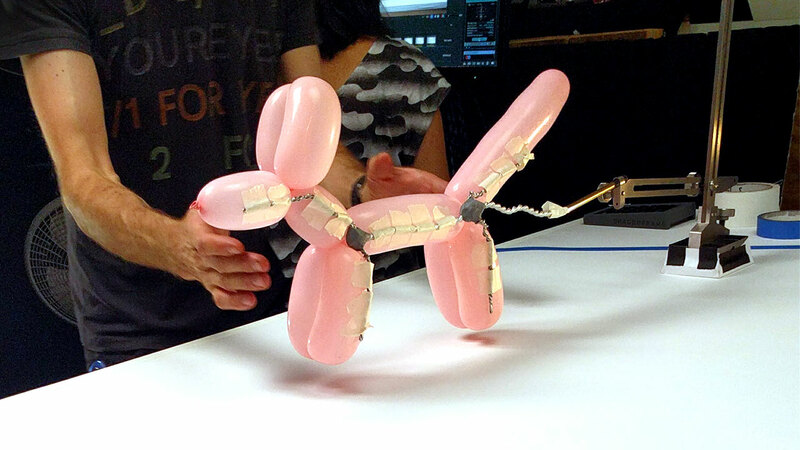 Our not-so-furry friends frolic across 30+ feet of wall projection, each with their own gait and personality.